Best.Podcast.Ever. is a collaboration between Alex of The Gertsburg Law Firm, and Molly Gebler of the Chagrin Valley Chamber of Commerce. Tune in each week to hear interviews of amazing people and learn what makes them amazing. We’re getting “Marvinized” by The Sales Doctor himself, Mr. Marvin Montgomery. As a motivational speaker, sales trainer, and Author, Marvin's tips will boost your selling success. 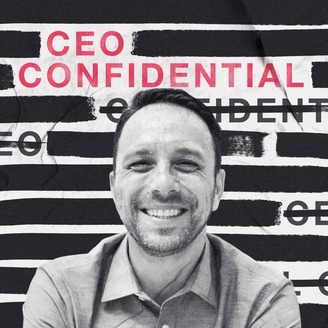 Tune in to learn the most important way to connect with potential customers and clients and watch your sales rise. Be the first to know about Molly’s new book by following Molly’s Next Project on Facebook, or APieceOfMollysMind.com. 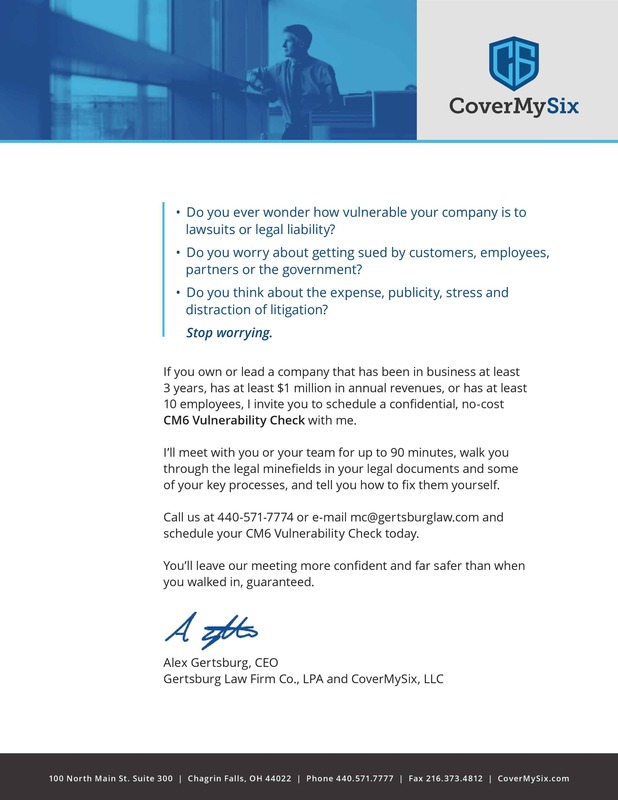 Stop worrying if your company is vulnerable to lawsuits or liability and schedule a confidential, no-cost CM6 Vulnerability Check with Gertsburg Law Firm. 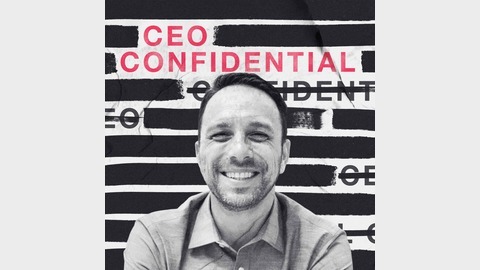 Alex will walk you through the minefields in your documents and key processes and tell you how to fix them yourself. Call 440-571-7774 or e-mail mc@gertsburglaw.com to schedule your CM6 Vulnerability Check today. Explore the full CoverMySix legal audit suite at covermysix.com.